Canary Wharf can be found on the Isle of Dogs in the West India Docks, and forms part of the Borough of Tower Hamlets. Property to buy in Canary Wharf is more lucrative than ever due to the impressive regeneration project that has been taking place over the last 30 years. The architecture is unlike most London areas as the specific designs cater for visitors from all over the world, creating a sought after, buzzing business and residential community. Residential properties keep being developed in Canary Wharf as the location hosts great sights, places to visit and activities to enjoy. 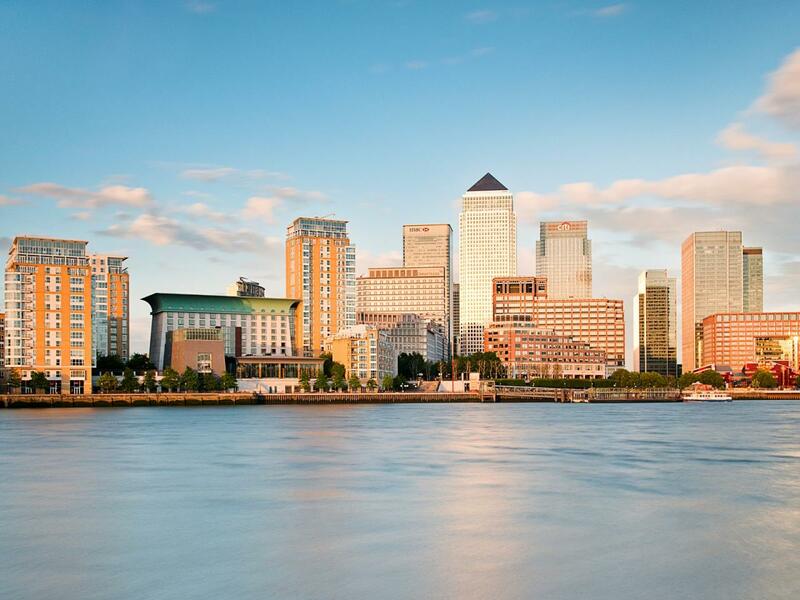 View all of our property to buy in Canary Wharf below, arrange a viewing or call our expert sales team for more information on our properties, prices, timings or anything else.